A family has won a $3 Million lawsuit against oil company over health issues due to gas wells near their home. 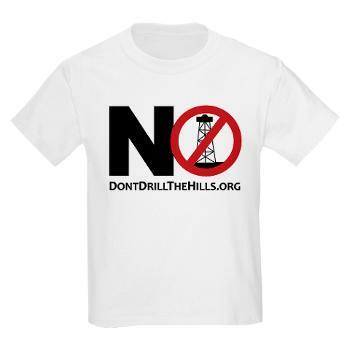 Oil and gas operations should not take place in residential areas. These are the health issues we at Don’t Drill The Hills are trying to prevent in Rochester Hills, Oakland County, and Michigan. Help us, help you… join our Mailing List, Like us on Facebook. Watch the Fox News video from before the verdict. According to MSNBC, Bob and Lisa Parr sued Aruba Petroleum in 2011 for damages to their 40-acre ranch and for a host of health problems they and their daughter Emma have suffered from. Aruba Petroleum operate 22 wells within two miles of the Parr’s property. The family has won the $2.925 million judgment against the energy corporation over damage to health and property caused by fracking operations. It took three years, but a Texas family finally emerged victorious in a case that could long impact fracking companies and the impact they have on the communities in which they operate. A Dallas jury favored the Parr family, which sued Aruba Petroleum back in 2011 after experiencing an array of health issues attorneys argued were the result of dozens of gas wells in the area. The family was awarded nearly $3 million in what attorneys believe was the first-ever fracking trial in U.S. history. The family lives in Wise County, which is surrounded by gas wells from Aruba Petroleum and other firms. 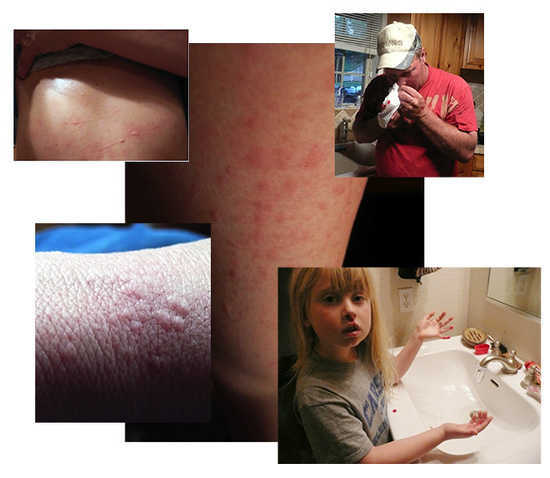 Bob, Lisa and their young daughter, Emma, all noticed the deterioration of their health in the months after fracking operations begin in the immediate area, some time in 2008. Lisa reported breathing difficulties, nausea and headaches, while Bob said he began having about three nosebleeds per week, compared to the rest of the 50-year-old’s life. 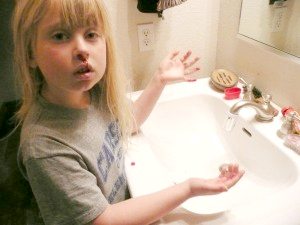 Young Emma also suffered nosebleeds, along with rashes and nausea. She was soon diagnosed with asthma. The Parr’s lawsuit certainly wasn’t the first lawsuit brought against an energy company for fracking-related health issues, however most plaintiffs are paid off with stern gag orders. In 2013, The Observer-Reporter in southwest Pennsylvania reported that Range Resources paid a family living near the Marcellus Shale wells $750,000 in a settlement that the company initially wanted to keep quiet. The Parr victory could be a game-changer. “When evidence of fracking’s impacts are shown to an impartial jury in a court of law, they find them to be real and significant,” Earthworks Energy Program Director Bruce Baizel wrote in astatement. “And it shows why the fracking industry is reluctant to allow lawsuits of this type to go to trial. …A gradual increase in information about fracking’s health impacts was probably the reason the Parrs were able to prove to an unbiased jury that they were, in fact, harmed, Goldberg said.